子どもが自分の力に気づき、実感するための援助を Provide your supports that lead children to be aware and believe that they are valuable. インクルーシブ教育からインクルーシブ社会の実現に向けて Reach the possibility of inclusive society by inclusive education. NGO CHRC JAPN is a non-governmental organization that was established on June 12 2013. Our mission focuses on reaching the inclusive society by inclusive education. We support children who are treated unfairly because of their different abilities from others. We also implement capacity buildings to educators in order for them to understand children with special needs. 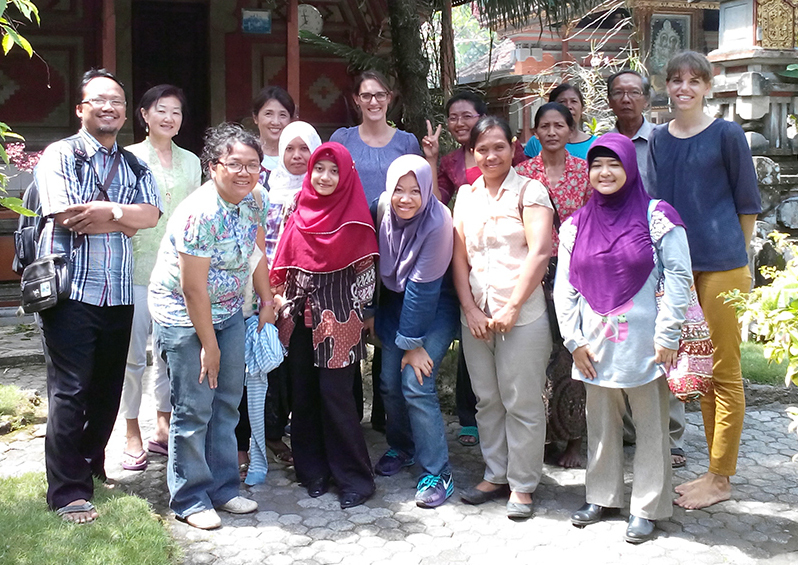 CERC have provided support for early childhood education and special needs education in Indonesia since 2003. We have worked with students and citizens for promotion of international understanding and have supported “The Day Service for Special Needs Children“ in Rikuzentakada City since the Great East Japan Earthquake Disaster occurred in 2011. In order to develop our missions, we applied for our project as “The JICA Partnership Program”, and finally started this project in April 2017. We believe importance for children to grow up into educational environment with diversity and generosity that makes children mutually acknowledge individuality.